An electric meter or energy meter is a device that measures the amount of electrical energy supplied to a residence or business. It is also known as (k)Wh meter. The main unit of measurement in the electricity meter is the kilowatt-hour which is equal to the amount of energy used by a load of one kW over a period of one hour. Thin film technology is an established technology for high-grade passive components, which has been proved and refined over decades. Its advantages in terms of accuracy, repeatability and stability are appreciated in mass production for billions of thin film resistors every year. Chip fuses produced in thin film technology now deliver similarly predictable properties in terms of the stability and repeatability of the fusing characteristic. With this proven technology embodied in next-generation safety devices for overcurrent protection, power electronics designers can achieve higher levels of safety and performance in new product designs. 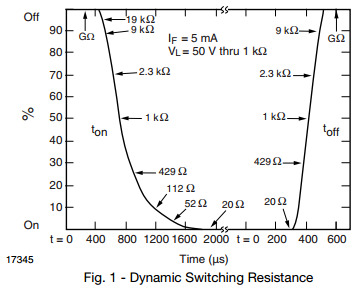 Solid state relays (SSRs) are commonly driven by TTL or buffered CMOS logic gates. These gates, when used to sink current, provide adequate drive for SSRs. An open-collector output is not required to drive the SSRs, but it can be useful to perform a logic OR function. 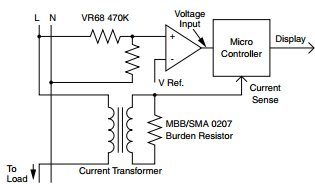 A quick recommendation for 5 V power supply operation of most SSRs is to use a 560 ohm resistor. This combination provides an LED current range of 5 mA to 9 mA, thereby optimizing LED current, surge capability, and turn-on/off times. This calculation has taken into consideration power supply variations, temperature variations from – 40 °C to + 85 °C, and manufacturing variations. It uses a 10 % tolerance, 300 ppm/°C input resistor. Likewise, for operation to only 70 °C, a 680 ohm resistor would suffice. 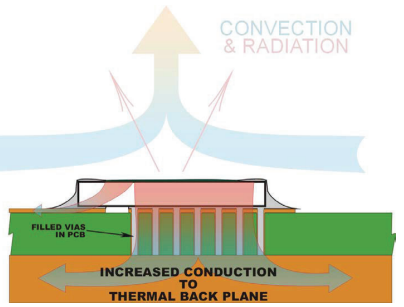 The intent is to discuss a few techniques to manage the heat that is generated by high-power surface-mount resistors and the effects they will have on design space, complexity, and cost. In this paper we will show how the EPIC’s thin film construction is unique in providing pyrotechnic engineers with outstanding performances in terms of firing energy, firing time, reproducibility and reliability, easy set up, no fire/all fire ratio, assembly, versatility, etc. In recent years, Wi-Fi connectivity has penetrated most consumer electronic devices used for media reproduction. New TVs, satellite receiver and cable boxes, and streaming devices are more often than not built with Wi-Fi capabilities at multiple frequencies: 2.4 GHz and 5 GHz. Most of these appliances continue to support an infrared (IR)-based remote control link, often even when the device also supports a newer RF-based remote control. IR remote control receivers are built with highly sensitive wideband input stages and are able to detect signals near the noise level of their circuitry. In noisy environments, such as with both low- and high-frequency electromagnetic interference (EMI), the receiver may be noise-triggered, typically manifesting itself in the form of spurious pulses at its output. Most Vishay IR receiver packages are designed with metal shields to effectively guard the receiver against low-frequency EMI. However, these metal shields have not proven entirely satisfactory against high-frequency EMI in the GHz range used for Wi-Fi. 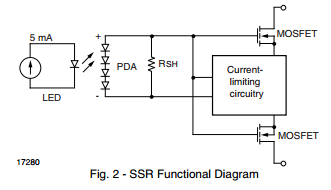 Vishay solid state relay (SSR) outputs can be wired in parallel enabling the user to benefit from lower on-resistance and higher load currents for AC/DC switching applications. 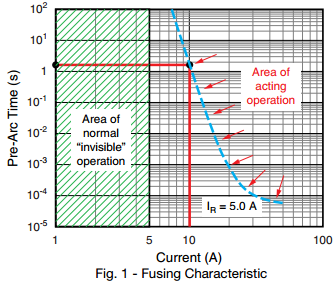 This technique is also useful to compensate for load current derating with increased ambient temperature, to minimize heat from output power dissipation, and for circuits that require redundancy. 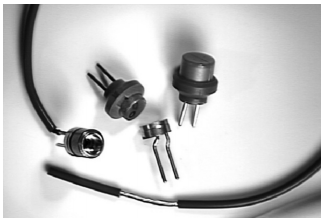 Also, many of Vishay SPST SSRs provide a center tap so that internal MOSFET switches can be paralleled for DC – only switching applications. 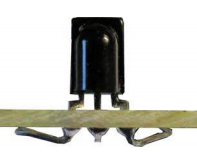 MOSFET SSRs feature an optocoupler construction, but have a pair of MOSFETs on the output instead of a phototransistor. 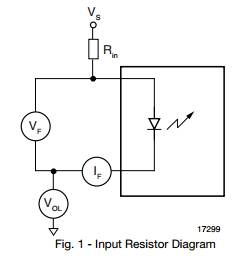 A pair of source-coupled MOSFETs emulate an electromechanical relay by providing bidirectional switch capability and a linear contact. No output power supply is required. PFC devices are generally selected base on the speed of their reverse recovery time (trr). Currently for CCM (Continuous-Conduction-Mode) and CRM (Critical Conduction-Mode) PFC devices in market, rectifiers up to 600 V with trr smaller or equal to 35 ns are generally used as CCM PFC; rectifiers up to 600 V with reverse recovery time between 35 ns to 60 ns are used as CRM PFC. 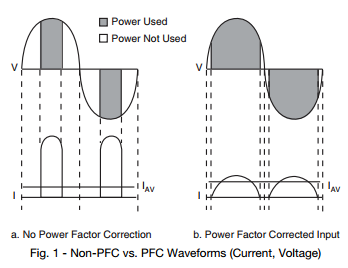 It should be noted there is a tradeoff between forward voltage drops and switching speed; when the reverse recovery time of Ultrafast rectifiers are less than 35 ns, their forward voltage drops would increase significantly, in turn the devices’ forward surge current abilities would be diminished, therefore cautious attention should be taken when selecting the appropriate CCM or CRM PFC devices for various switch mode power supply applications, such that expected performance could be achieved and better reliability would still be ensured. More and more switched mode power supplies (SMPS) are being designed with an active power factor correction (PFC) input stage. This is mainly due to the introduction of regulations aimed at restricting the harmonic content of the load current drawn from power lines. However, both the user and the power company benefit from PFC, so it just makes good sense.